except ‘Arachnéenne Encore’ composed by Olivier Lageyre. Original mastering by David Mascunan. Mastered for vinyl edition by Hans-Jörg Maucksch at Pauler Acoustics. DMM transfer by Hendrik Pauler at Pauler Acoustics. Original sleeve layout by Sonia Gilhodes. Designed for vinyl edition by Daniel Dudarec. 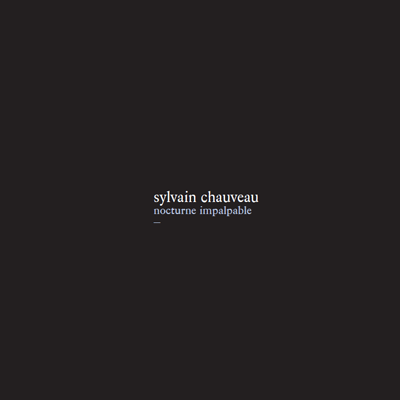 This is Sylvain Chauveau record #2. Pallas Group GmbH, Diepholz, Germany. download FLAC version of the album. Edition of 250 hand-numbered copies on transparent vinyl.